Ignore days on market! NEWLY REMODELED as of August 24, 2018! 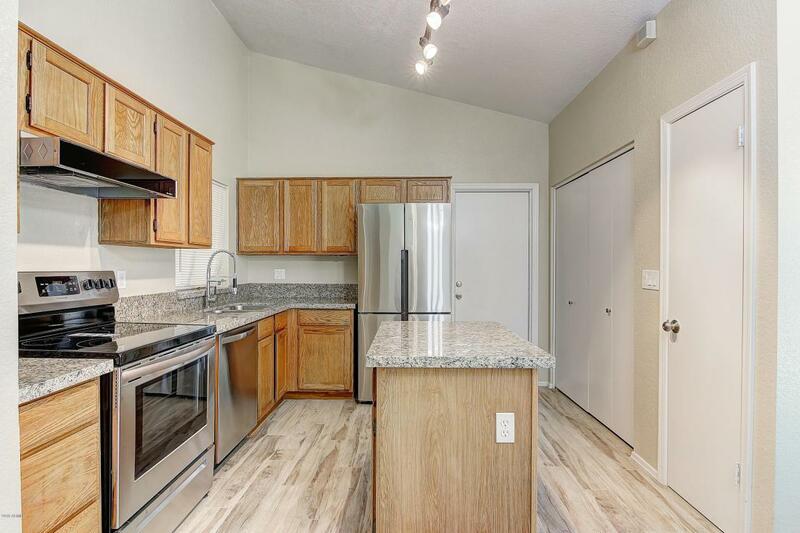 NEW modern tile, NEW Granite Counters, NEW stainless steel appliances, and stunning remodeled bathrooms in this beautiful 3 bedroom, 2 bath, 2 garage home. Great location, very close to both Elementary and High School. 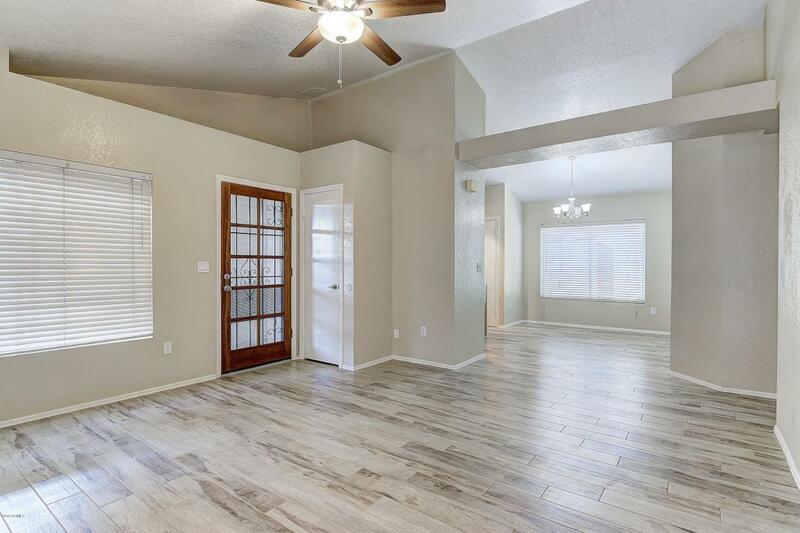 Vaulted ceilings with modern, updated ceiling fans. Easy access to 101, 51 and I-17 and shopping. Complete with new roof 2018, newer AC 2011, new granite countertops, newer paint, carpets, A/C and appliances including new stove. New stainless refrigerator conveys in sale. 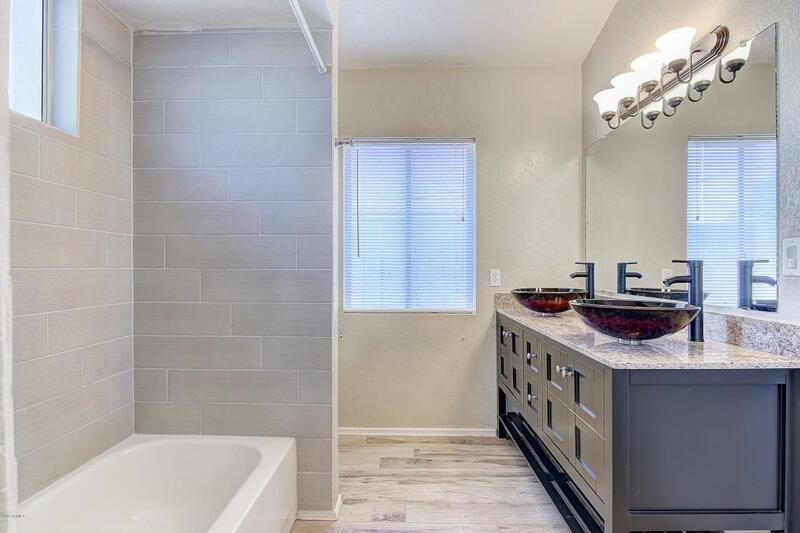 Master bedroom has walk-in closet and attached bath. 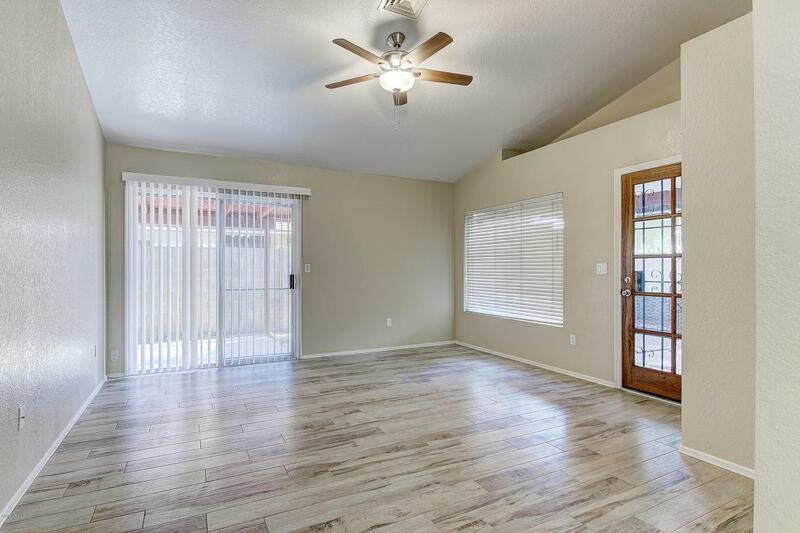 A large, gated entry courtyard leads to covered patio and spacious backyard with storage shed. This block home has a 2 car garage with ample storage space. Movein ready! Listing courtesy of Precision Real Estate.